This Sunday in Ignite we are starting a new series on Big Issues. The first one is the Family. What is happening to the Family in our culture? How does media portray family? 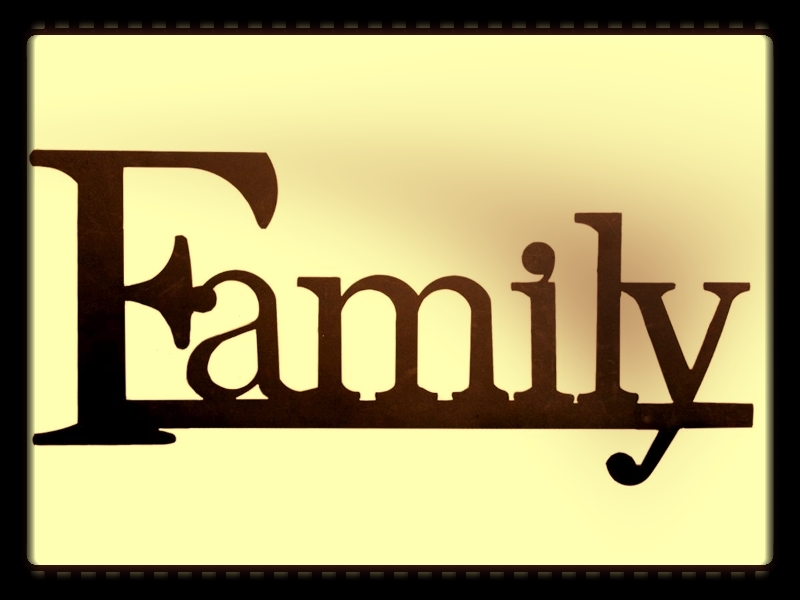 What does God say about the Family? This article from our friends at Family Life has some good ideas for teens and adults in how we can honor our parents. Don’t wait for Mother’s or Father’s Days. Start now! First, spend time with your parents on their agenda, not yours. A second way to honor your parents is through handwritten letters. Finally, a great way to honor your parents is by writing and presenting a tribute.